I’m a little late on posting this, but better late than never, right? Tria is hosting a sweepstakes! 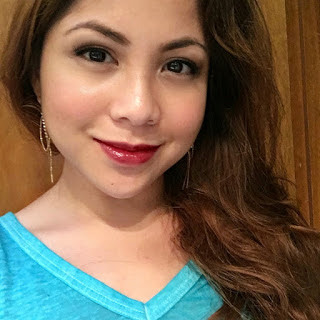 I'm working with Tria Beauty to help promote Tria Best Skin Sweepstakes. 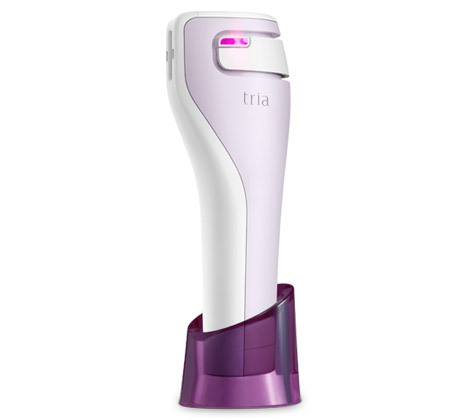 Enter now for the chance to win an Age-Defying Laser Deluxe Kit and an invitation to become a Fresh Face of Tria! Meaning, not only will you win the kit, but you'll have the opportunity to share your experience of the product. The Age-Defying Laser deluxe kit includes the Age-Defying Laser, Priming Cleanser, and Finishing Serum. The entire kit is valued at $595. I mean who wouldn't want smoother, more radiant, and younger looking skin? Right? You just have to click on the link below, and enter. They won't ask you for your money or credit card info; this sweepstakes is free to enter. Tria will choose 8 lucky winners! Sweepstakes ends on June 6, 2016. In case you were wondering, what is Tria? 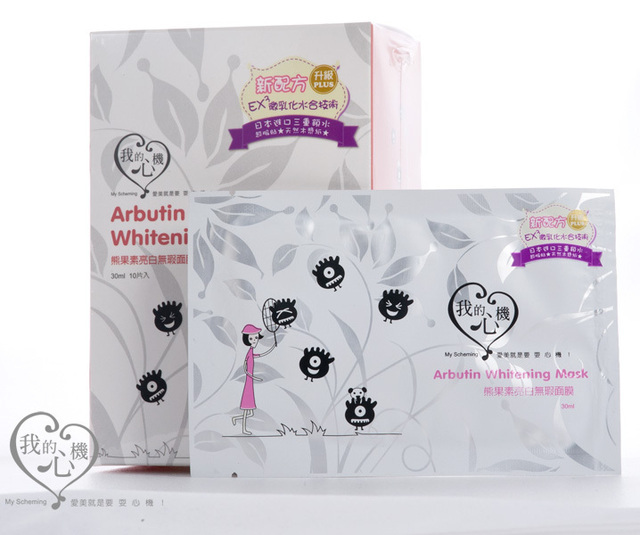 It is a company that sells ligh-based skincare products, from the clinic to your home. You can use their products not just at home, but even when you're on the road. Well, some people do what they gotta do to keep themselves purty and young, even when travelling from one to another. I want to quote Tria that this is "a revolutionary approach for delivering clinically proven efficacy that can free you from ineffective skincare regimens and harsh topical treatments. Light gently interacts below the skin’s surface and promises glowing results of beautiful, smooth, healthy skin." Want to know more about Tria? Click here. Check out my facebook page, if you want to see the ad.